Invisalign® is a cosmetic solution to straightening your teeth because there are no wires. Invisalign straightens teeth using a series of nearly invisible, removable aligners that are custom-made specifically for your teeth. 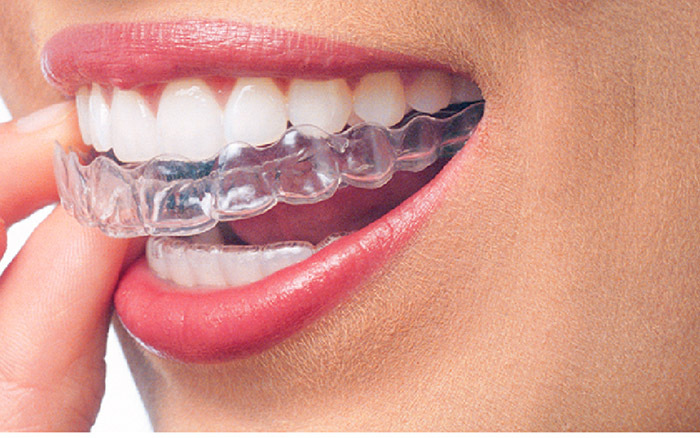 As you progress through the series of aligners, your teeth straighten. Veneers can help you get the smile you have always wanted in a minimally-invasive way. 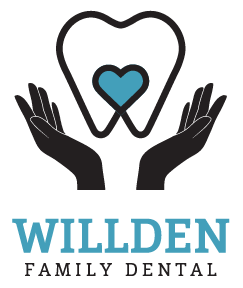 A veneer is a thin ceramic shell that covers your existing tooth. These shells are bonded to the front of the teeth changing their color, shape, size, or length. In some cases, no drilling is needed. 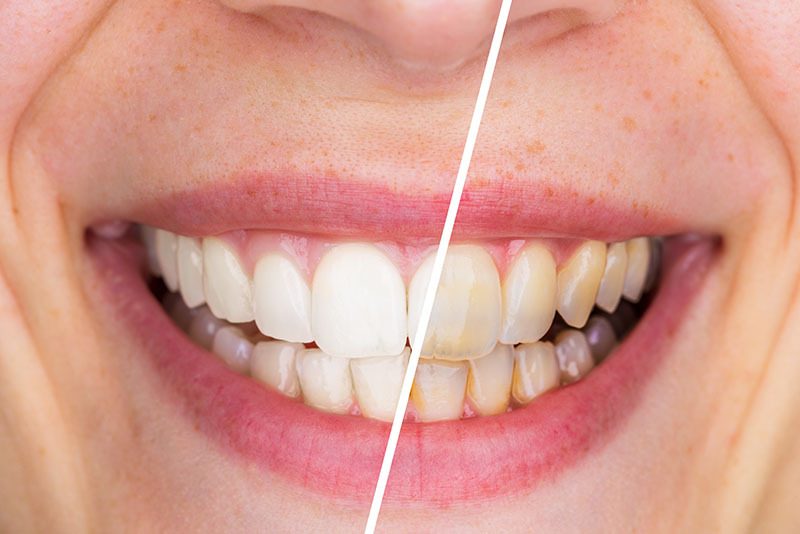 Teeth whitening is an excellent way to brighten your smile. According to the American Academy of Cosmetic Dentistry, the most effective and safest whitening treatment is with the use of custom-fitted mouth trays made by your dentist. They help ensure that the bleach stays in contact with the teeth, for maximum effect. They help prevent saliva from coming into contact with the bleaching agent (which can dilute its strength). They minimize the amount of bleach that can dribble onto (and potentially irritate) the gums. Bleaching compounds are stored in syringes and added to the trays just before use. In many cases, your dentist can fine-tune the bleach concentration and add a desensitizing agent to use before or after application. Generally the kits provide enough gel for one two-week treatment per year, plus one- or two-day touch-ups every four to six months. Additional gel is available for purchase at the office.